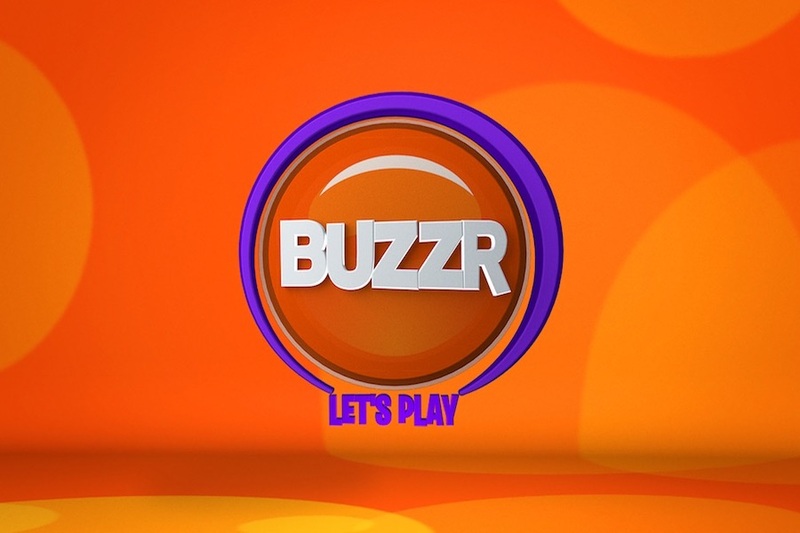 What happened to Buzzr on the Pluto app? I no longer have it. I’m unable to locate the BUZZR channel on Pluto tv. I LOVE watching the classic game shows!! Please bring it back!!!! I have buzzer tv on my phone and tablet but not my tv why?